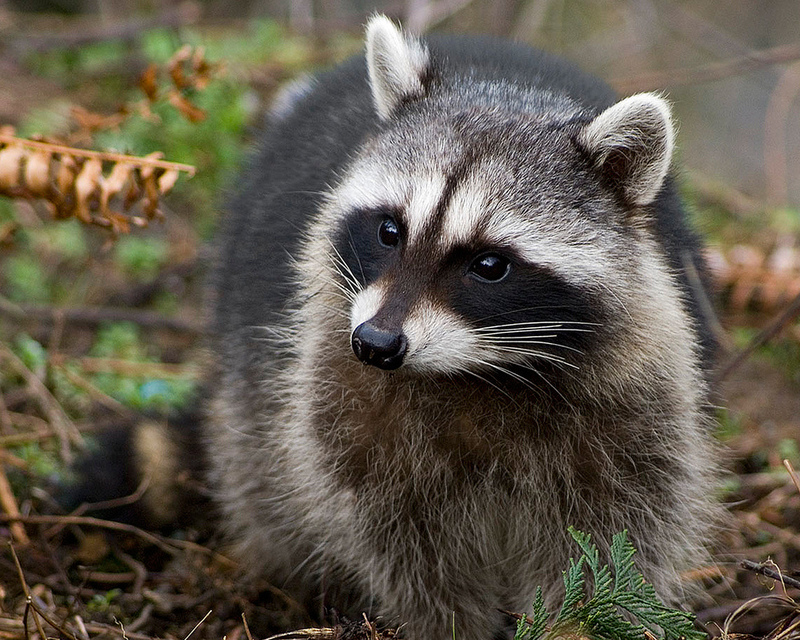 If you have problems with wildlife (like raccoons or skunks), we can help. We have a wildlife license with Department of Fish and Game and can legally help you get rid of these animals. Our solutions include the Exclusion process as well as safe and humane methods of trapping and releasing the animals back into the wild.